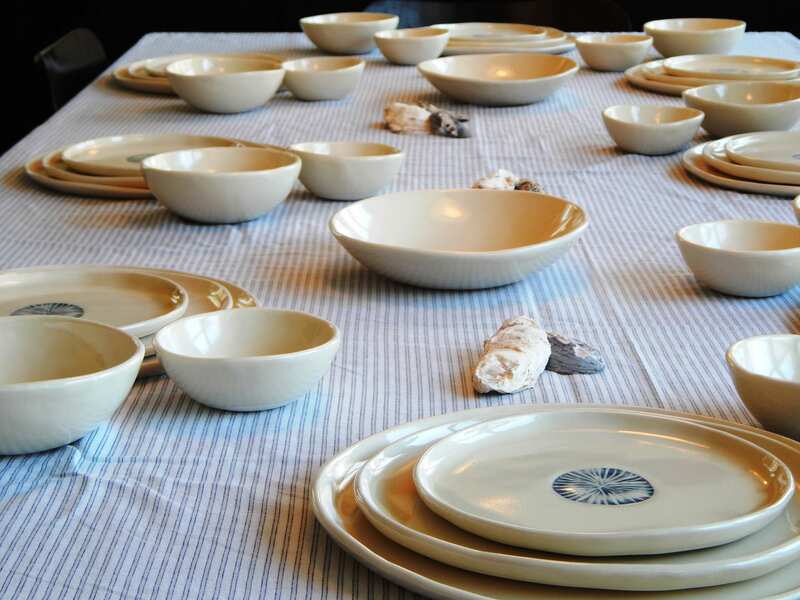 The sand dollar tableware collection, simplifies the art of receiving. 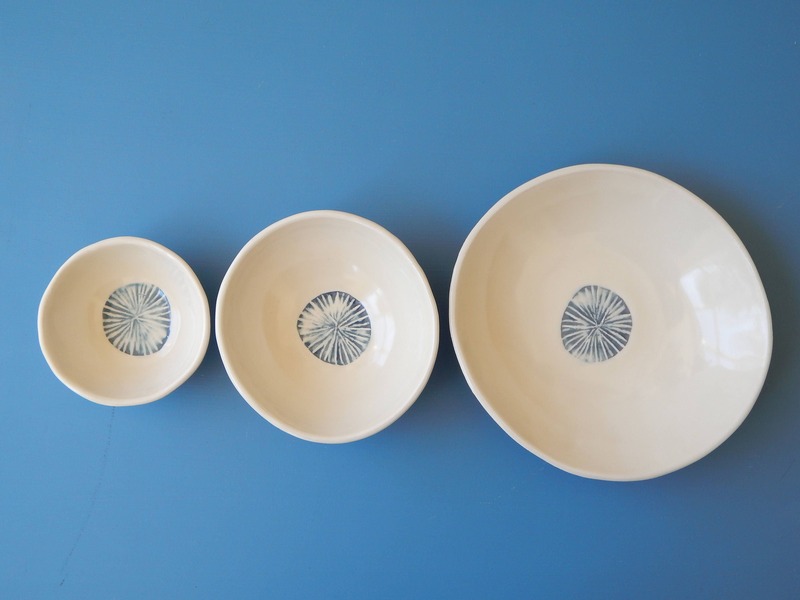 These bowls with slightly irregular shapes, will serve you during big occasions as well as in the every day life. -The small bowl, will serve for yogurt, sauces and side dish. -The medium bowl will serve for cereals and soups. 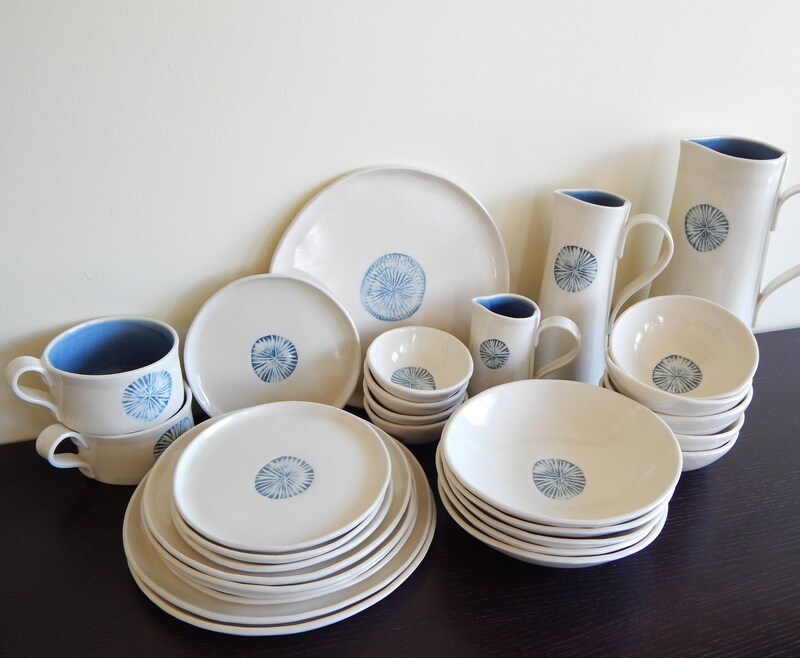 -The large bowl will serve for pasta, stews and soups meals. - Small : 4.25''x 1.5"